Even though there are obvious differences between the two types of beer, dark stouts and porters tend to match similar types of food. Looking for some Food & Beer Pairings? 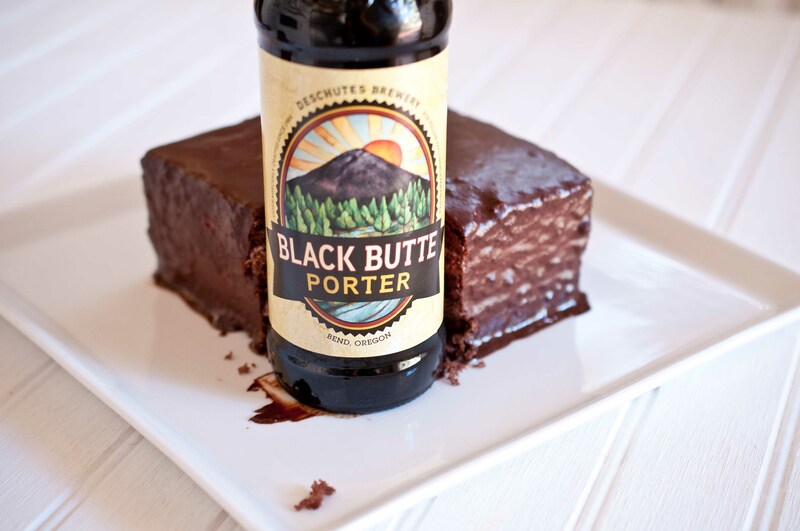 We’ve compiled a quick list of food pairings for Stout and Porter Beers. Any sweet, syrup-filled breakfast pairs perfectly with a Sweet Stout as opposed to a cup of coffee. 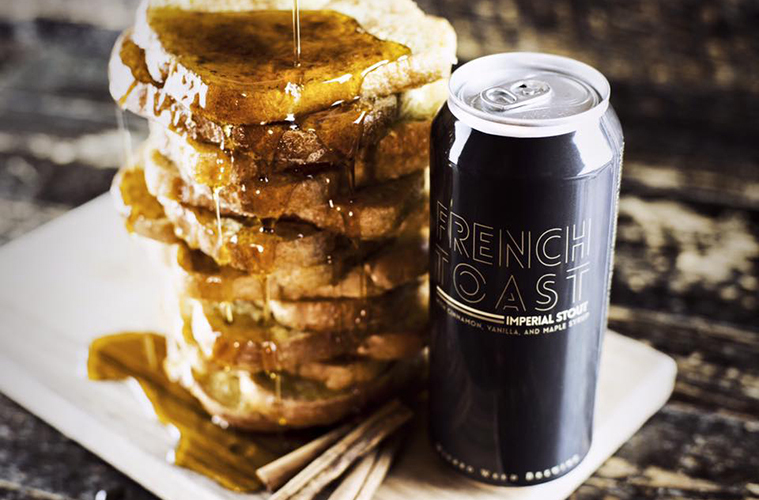 Try out this sweet beer-soaked French toast recipe for your next Sunday brunch. Wondering what to pair with Guinness? 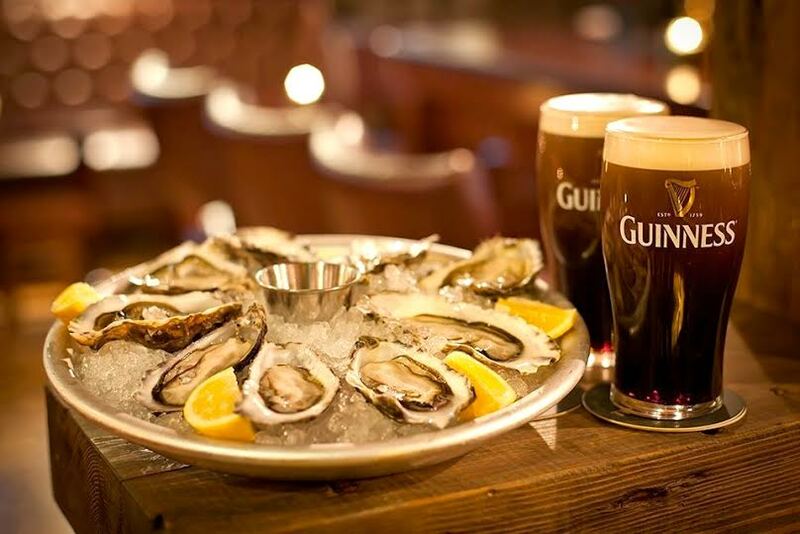 Oysters and Guinness is one of the world’s best classic beer pairings. Find a local pub that has “Buck-A-Shuck” night and go crazy! No Guinness? No problem! Check out other Stout Beers Similar to Guinness. A dark stout or porter is the perfect drink pairing for your delicious beefy stew! Looking for a new dinner recipe? 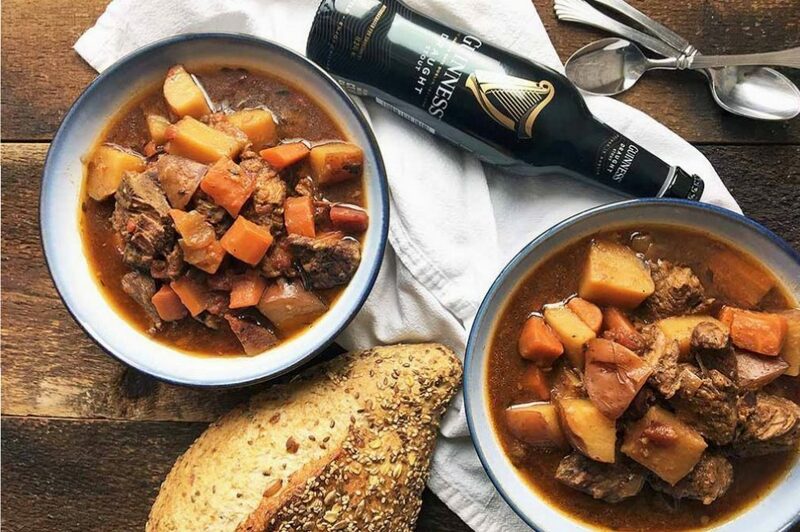 Try out this Guinness Beef Stew. 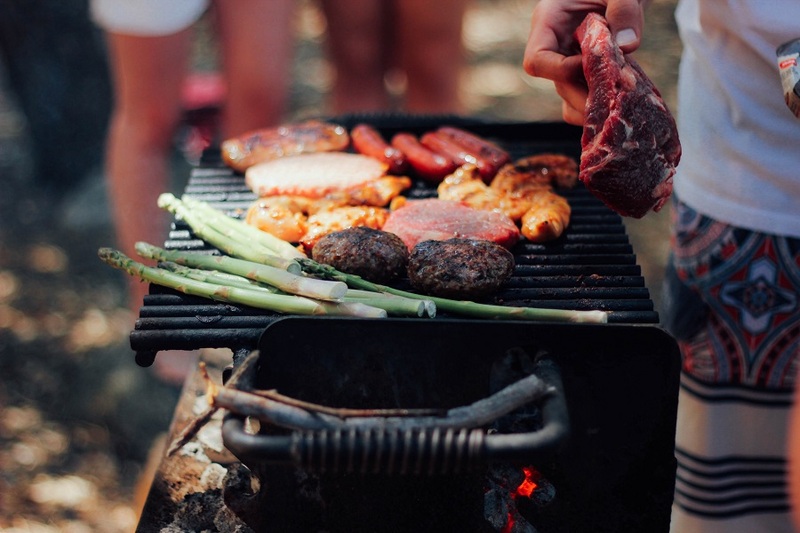 BBQ’d meats are perfect with an American-style porter. Want to add a bit more beer into your meal? Try making your own beer BBQ sauce! Who says wine is the only drink to pair with cheese! 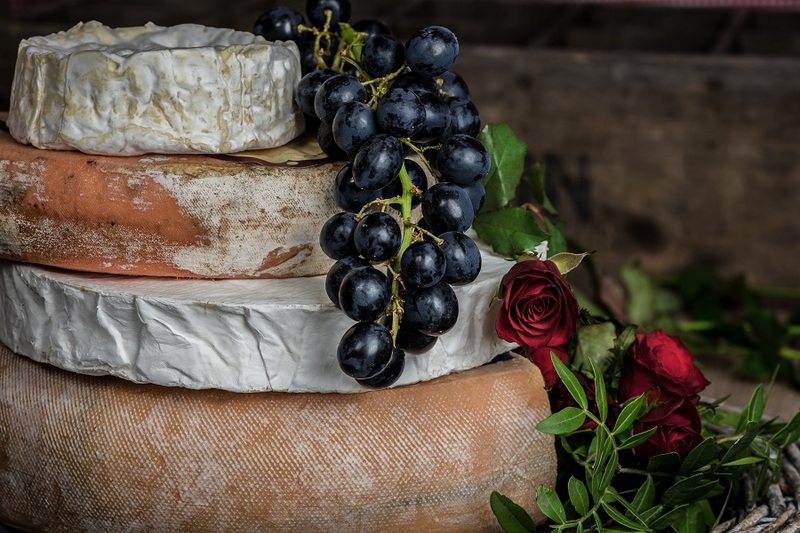 Pair strong cheeses with Dark Beers for a delicious match made in beer-heaven. If you don’t have much of a sweet tooth and enjoy black coffee with your chocolate, you’ll enjoy a porter or an imperial stout too. Try making cupcakes with your favourite porter. 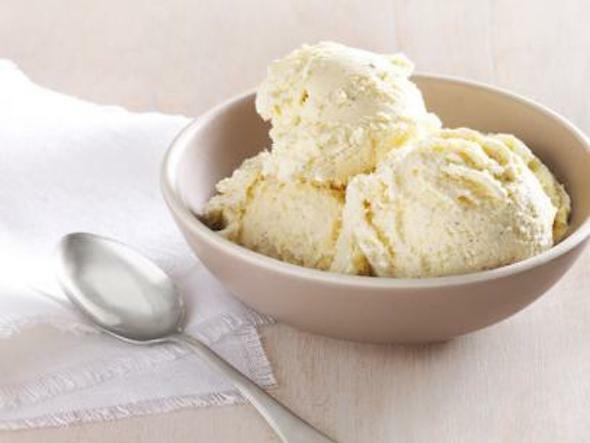 Pair an imperial stout and vanilla ice cream to make a delicious beer float!